Bike lights-Do you know how to choose ? 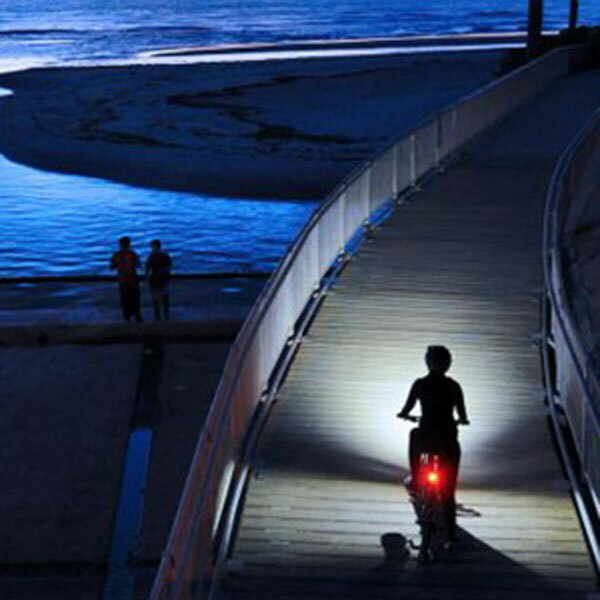 Home > News > Do you know how to choose a bike lights? Do you know how to choose a bike lights? 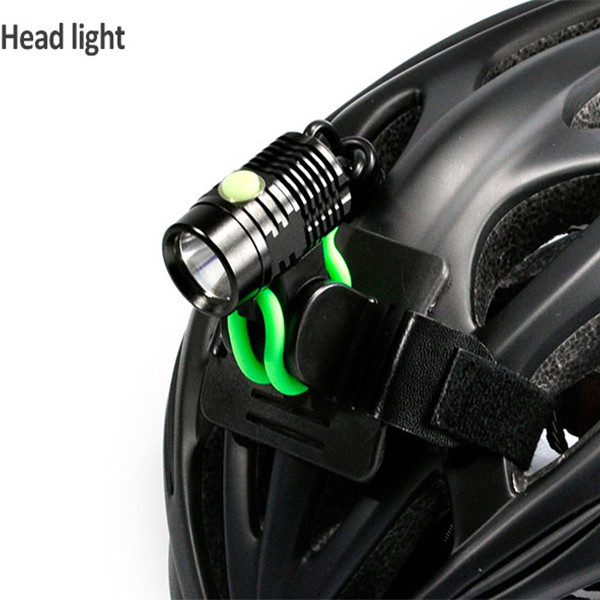 For people who like to ride, the bike lights is a necessary thing for cycling. However, do you know how to choose a bike lights? 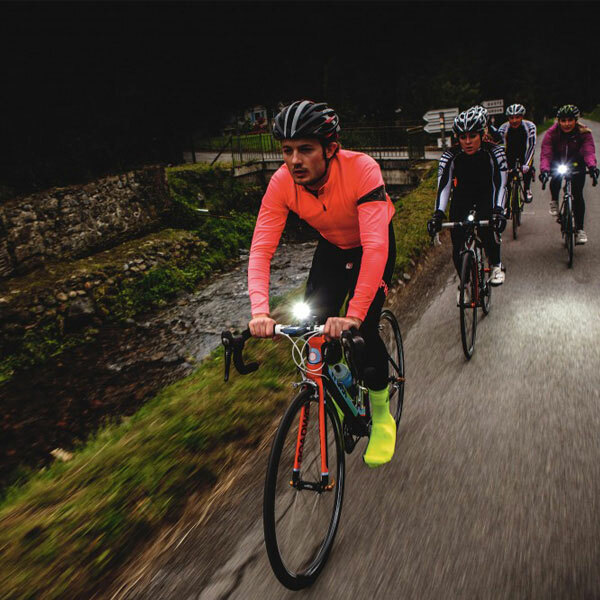 To choose a suitable bike light, we need to know the lumen first. Lumen is a units of light, and we need to know, the higher the lumen value, the brighter the light. But there are a mistake in most of people, the brighter the light, the better the bike lights, this is absolutely wrong. Your bike light is used for Brightening the front, but you should also consider whether the other side of the car is glaring. It is a safe choice to distinguish each other position. 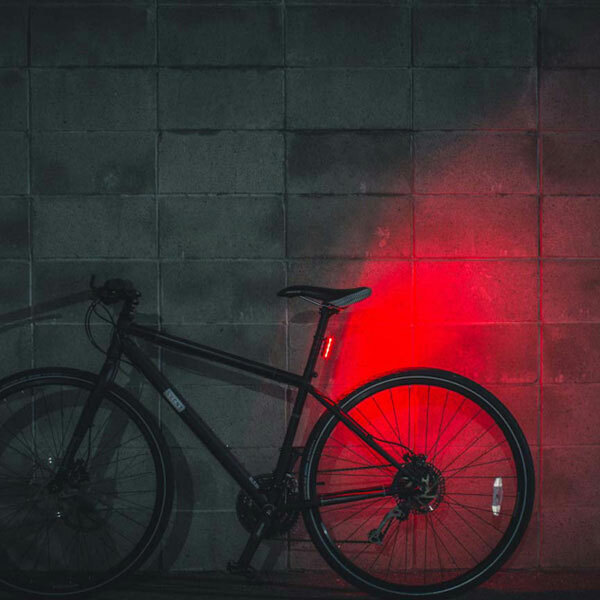 The requirement of bike lights is a good floodlight, the spot must be larger, not require a long distance, but brighten a large spare, and there must be a clear cut-off line to avoid interfering the incoming car. 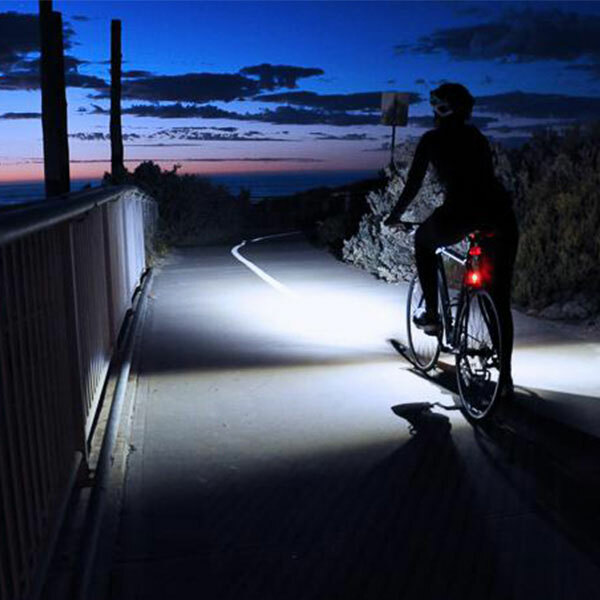 The another requirement of the bike lights is a high seismic performance, because the bicycle may encounter uneven roads and bumps. If the seismic performance is bad, the gear suddenly jumps and the lights are extinguished, which is very dangerous. 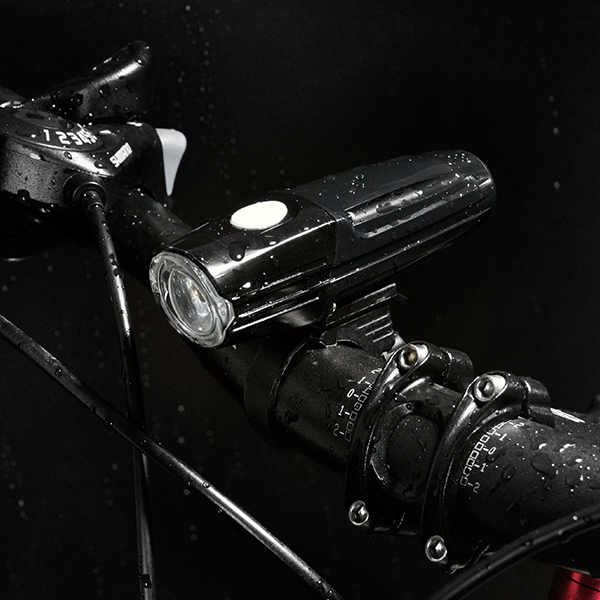 What’s more, the lights that are riding at night must have a certain function of waterproof. 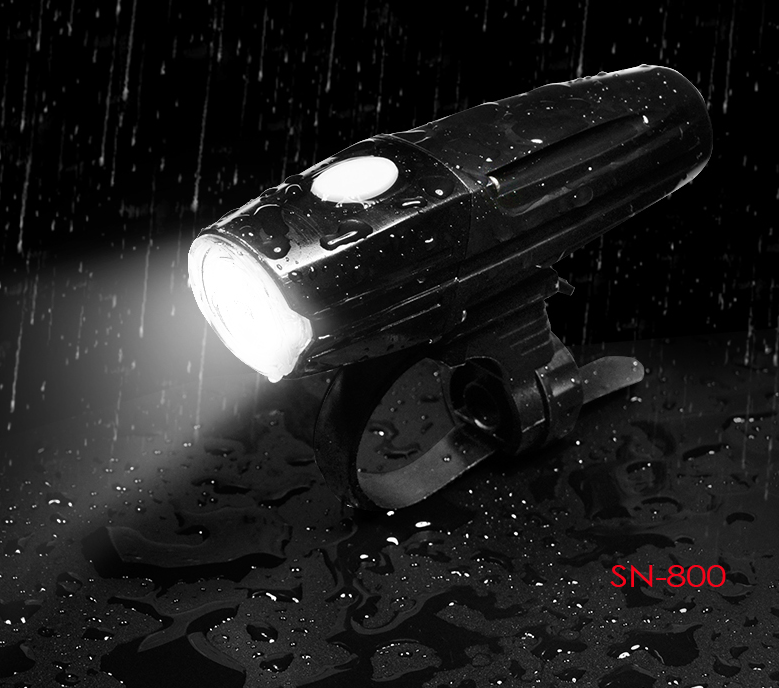 When we riding, it’s often raining, if you riding in raining without a bike light,it’ll be a hidden danger.